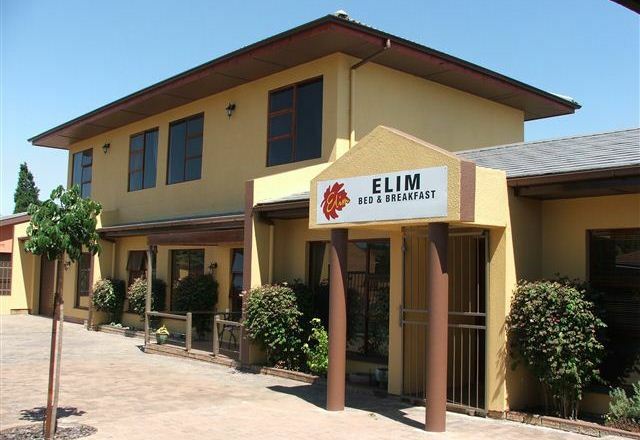 Elim Bed and Breakfast is the perfect base from which to visit all that the Cape has to offer. 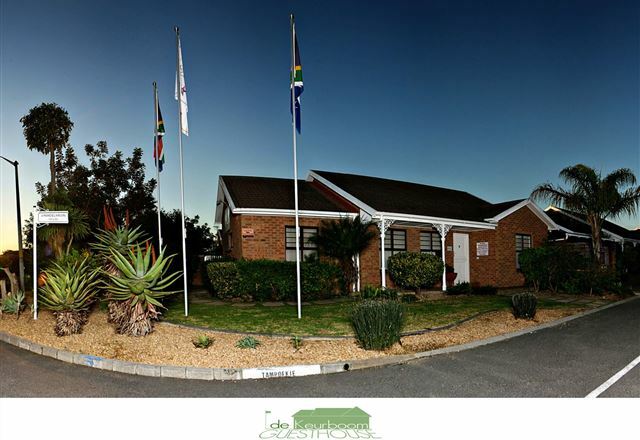 Our establishment is centrally located in the Cape Town Metropolis offering easy access to Cape Town International Airport, the main highways and the Cape Winelands. 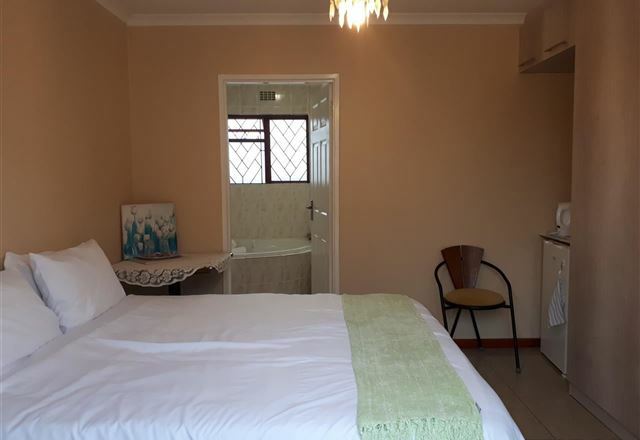 Enjoy a relaxing stay in our private, cosy, and affordable rooms. 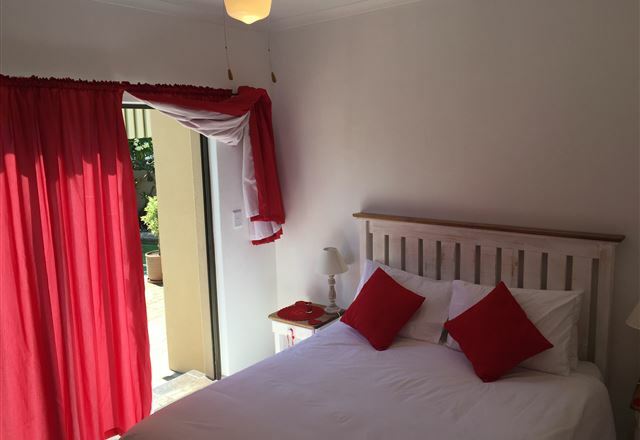 Our aim is to provide you with a home away from home experience whilst on business or simply taking a breather, with your host providing the hospitality to make your stay in our establishment enjoyable and comfortable. 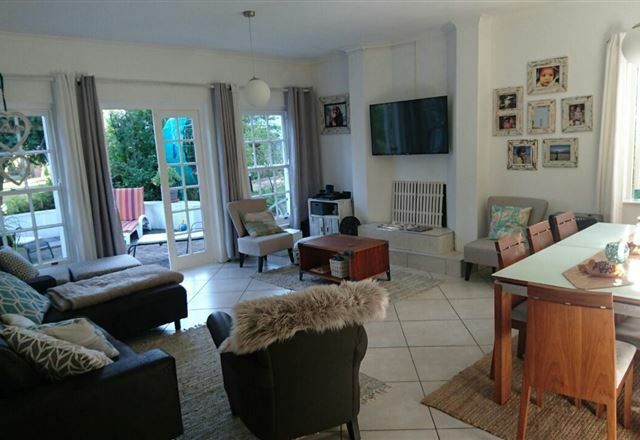 We are an upmarket reasonably priced B and B in Kuilsrivier, a quiet northern suburb of Cape Town. 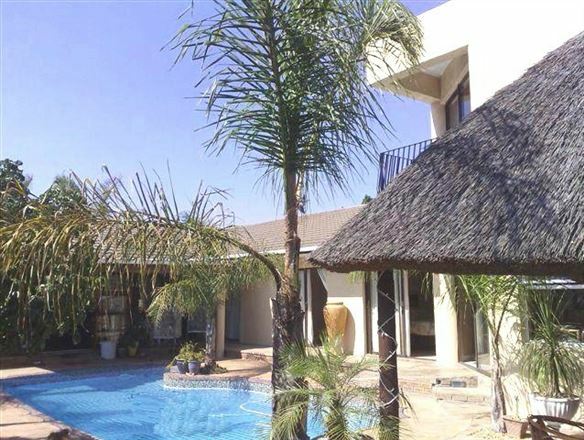 We are very centrally located and easily accessed from Cape Town the airport, the N1, N2 and the R300 connecting them. 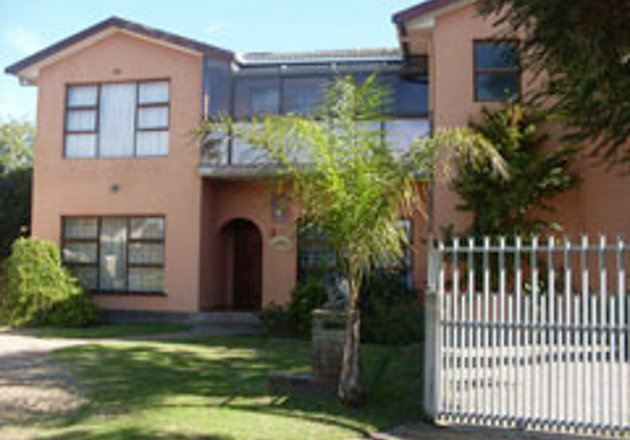 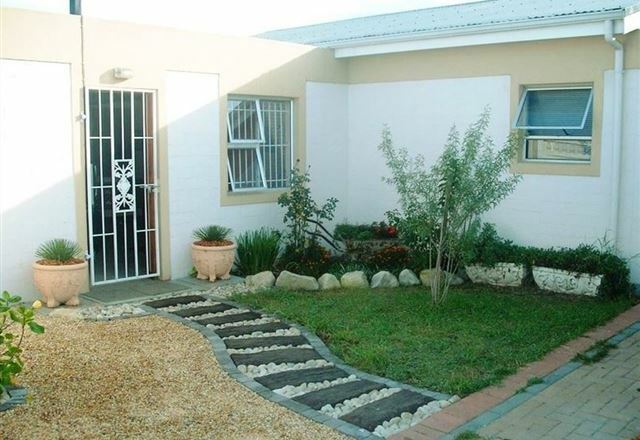 Welcome to G&D Guesthouse which is located in Kuilsriver; a small town on the periphery of Cape Town. 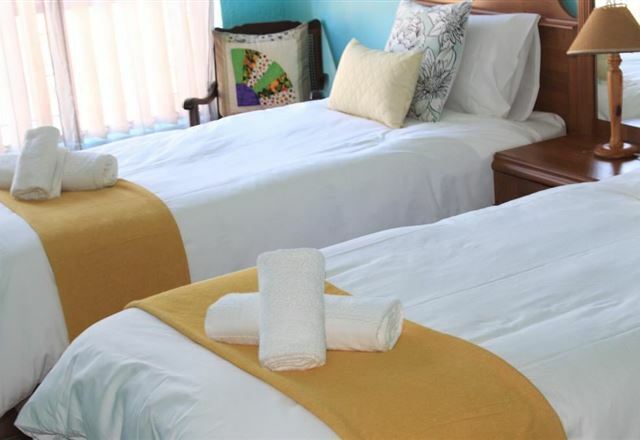 We hope to make your stay memorable by giving you that homely experience. 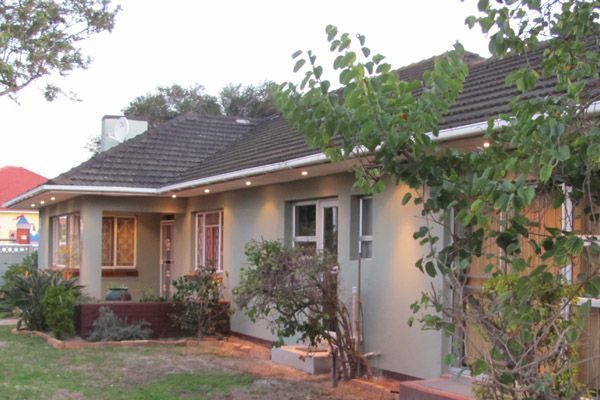 Zevenwacht Village Cottage is situated on the famous Cape Winelands route. 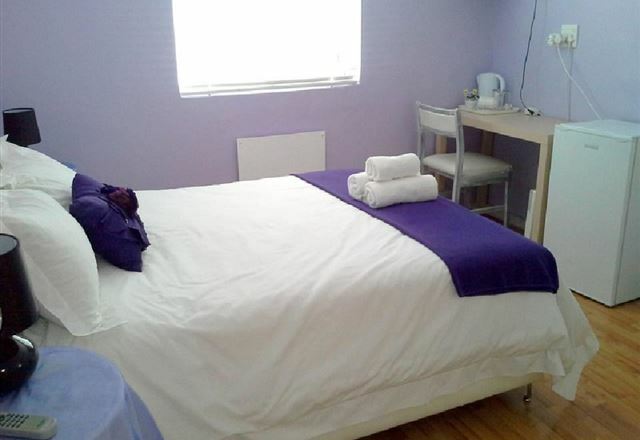 The area offers a unique experience for local and international tourists. 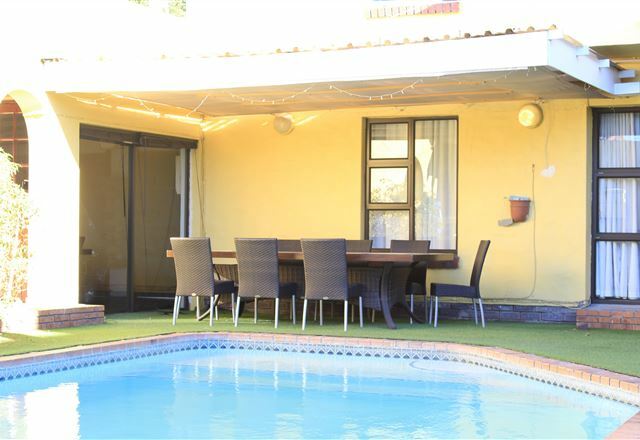 Conveniently situated close to the city and Cape Town International Airport, this working wine farm exceeds all expectations. 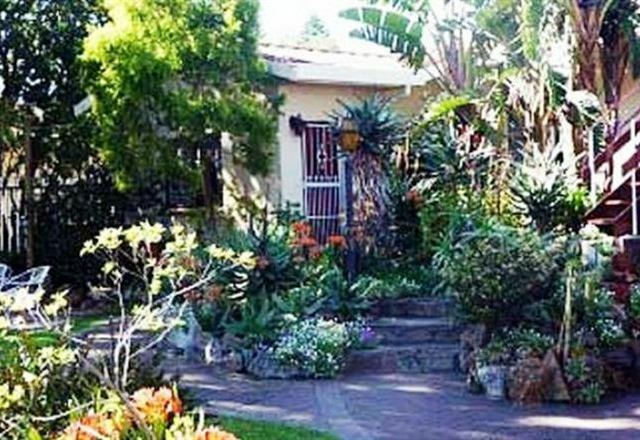 Little Prairy is a quaint self-catering house situated in Kuils River, within walking distance to the Zevenwacht shopping centre.